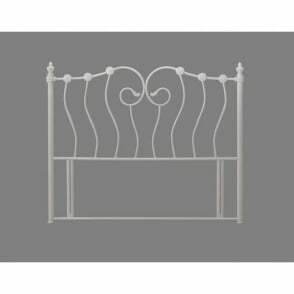 Part of the Tetras range, this 3ft single divan Tetras headboard is the perfect choice for transforming any UK standard 3ft single divan bed base. 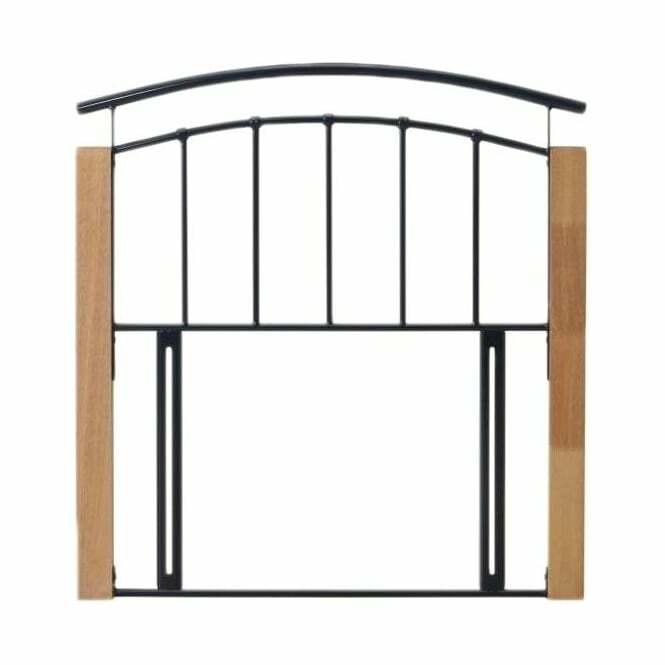 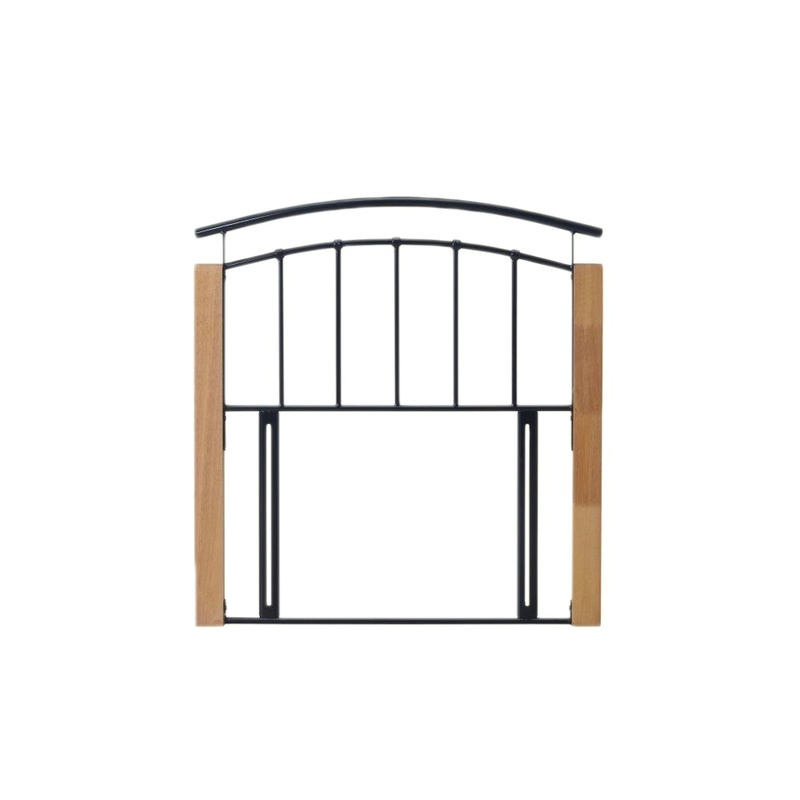 The Tetras 3ft single black metal headboard is manufactured to high standards and features a luxury black metal finish with beech side legs. 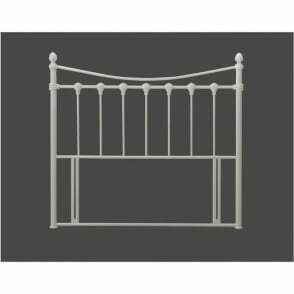 This headboard comes professionally delivered via a next day delivery service in flat pack form, and takes less than ten minutes to affix to a 3ft divan bed frame by using the included attachment screws.